Joker. We need something OTHER than Heath Ledger's Joker. Sure, he is AMAZING, but so are these. (From all over, Arkham Asylum the Game, The Long Halloween, the Killing Joke...ect). 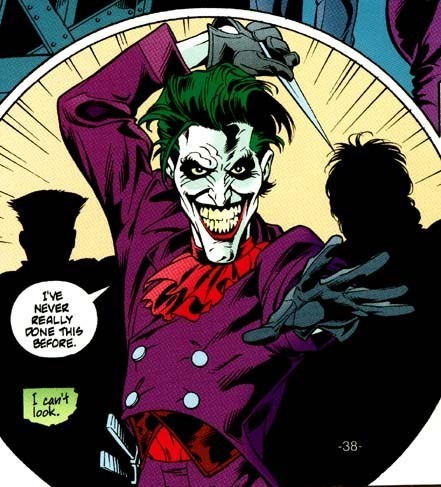 Wallpaper and background images in the The Joker club tagged: the joker.